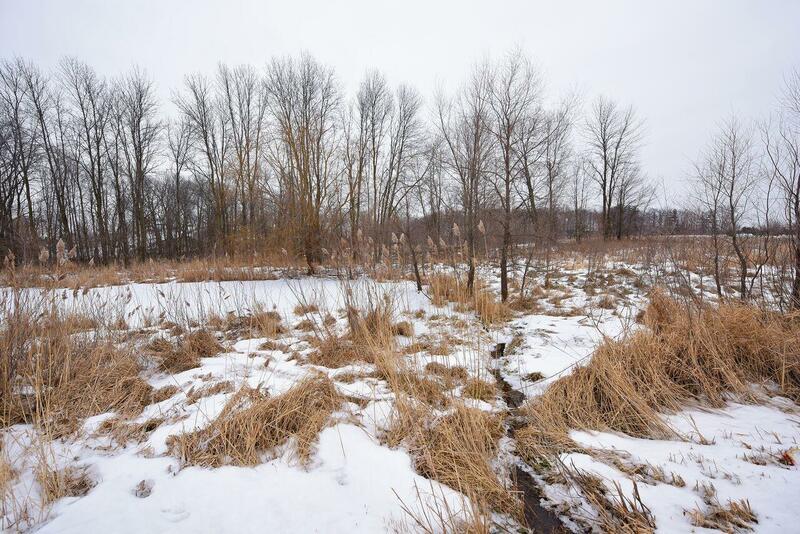 This beautiful 5.92 Acre country lot in an upscale country subdivision is a rare find! Featuring a flat level building area for easy building plans! Gorgeous pond cools off your Summer and makes a great skating pond in the Winter! Private wooded area for excellent seclusion and privacy! The perfect location to build your dream home. Be sure to call today before this awesome lot is gone!